Imagine waking up on a Monday morning. Realizing that this is a day that you have to go to work. So you get out of your warm and cozy bed and stumble towards the bathroom. 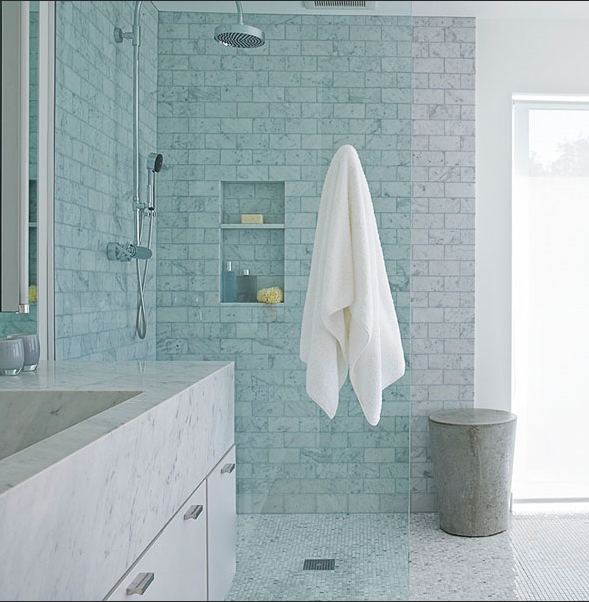 Wouldn't your day be instantly better if the bathroom you stumbled into looked like this? Mine sure would. Luckily weekend is almost here. Hope this Friday will be as good to you as walking into this bathroom would be.